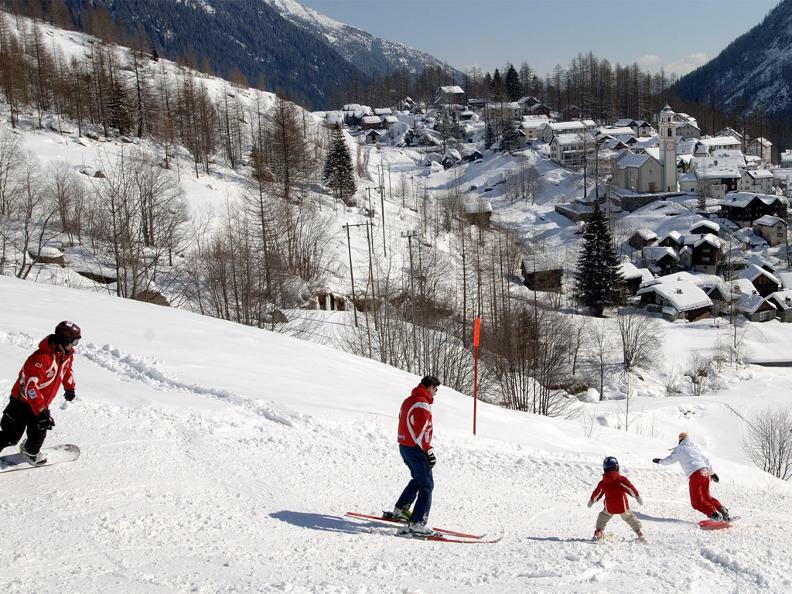 Whether on skis or snowboard, three to five family members leave together to attack a very simple circuit. At least one parent / grandparent, aunt / uncle or a godmother / godfather, but max. two adults and a child born in 2003 or younger must participate together. The timer stops when the last team rider crosses the finish line. 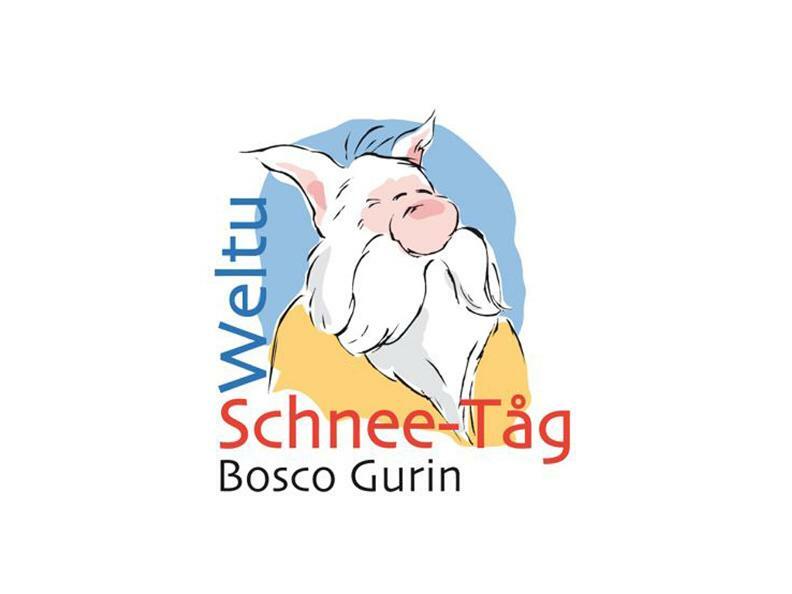 The entry fee for this family race amounts to only 100.00 CHF (Ski-tickets for Saturday and Sunday) per family or "Bosco Gurin" Season Ski Pass Holder 55.00 CHF. Information and registration www.sssboscogurin.ch/weltu or directly at the information desk of Ufficio Turistico Vallemaggia in Avegno, tel 091 759 77 26; [email protected].